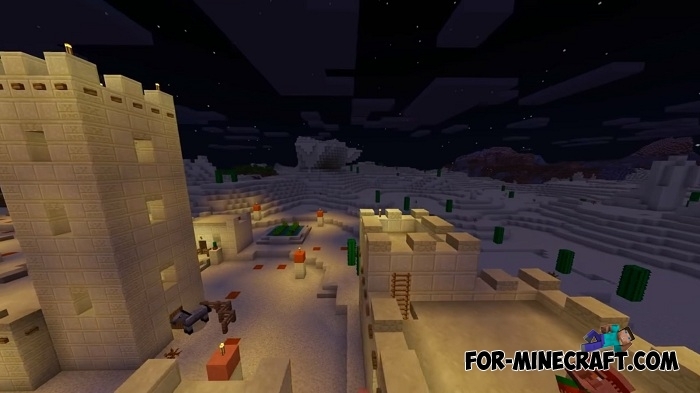 Village & Pillage is the name of the next Minecraft Bedrock Edition update focused on villagers and updating biomes. Learn more about MCPE 1.8 and this update here - Minecraft BE 1.8 and Village & Pillage. First, the map creator clarifies that this is a conceptual view and many details may not be true. 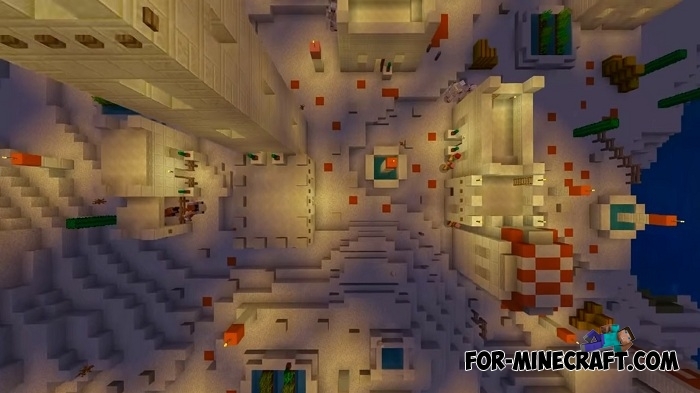 The map is a settlement a little larger than ordinary villages in Minecraft where new villagers live. According to the information, Mojang will add new villagers classes listed in the full article, but you will see only a new appearance without the abilities and new trading. This concept will be a prototype for the Village & Pillage Update and most likely the game will get something like this.